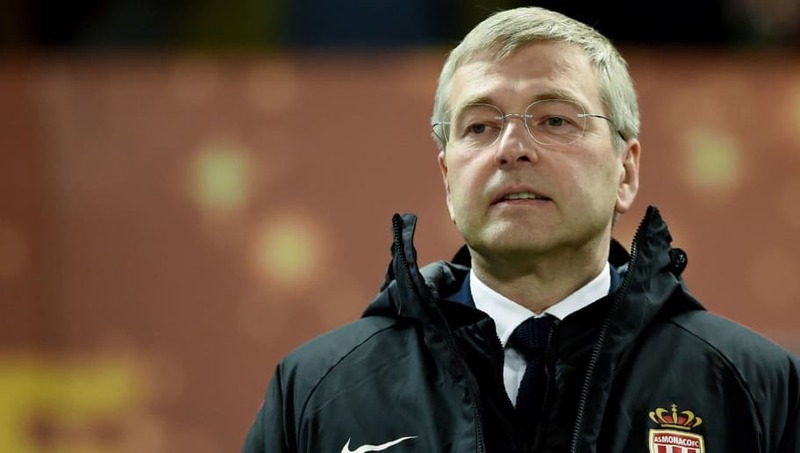 Dmitry Rybolovlev, the owner of AS Monaco, was taken into police custody on Tuesday, the result of a probe into suspicions regarding bribery and corruption, according to reports. The Ligue 1 club were one of the football outfits implicated in the damning Der Spiegel reports, with claims the owner attempted to circumvent Financial Fair Play (FFP) rules by using a bogus marketing deal to inject more funds into the club after Monaco incurred losses. The report claims that the club agreed to a 10-year deal with Swiss-based marketing firm AIM four years ago that would see them earn more than £120m a season - a sum 10 times more than they had raked in the term prior. The deal was cancelled two years later. Fresh revelations have made claims of the money actually coming from one of Rybolovlev's off-shore companies. Monaco have since issued a denial, claiming they have done nothing wrong. “The club firmly denies having bypassed Financial Fair Play rules through a contract with a marketing agency, contrary to false claims published by French and European media,” they said in a statement. However, according to French publication ​Le Monde, the 51-year-old Russian owner was taken into police custody and was held through the day. "The newspaper has handed over thousands of SMS messages to the Monaco authorities which suggest the existence of a secret network of operatives working for Rybolovlev following a conflict with Swiss art dealer Yves Bouvier, the Russian is alleged to have received sweetheart treatment by the local Monaco judicial authorities in this case," a report from Get French Football News relay. "Text messages between the owner of AS Monaco’s entourage and bosses of the local judicial police and the Minister of Justice of the Principality, Philippe Narmino, have namely been discovered, with the latter recently being forced to resign." Rybolovlev saved Monaco from bankruptcy when they were at the bottom of France's second division by purchasing the clu in December of 2011. They were promoted 18 months later and became French champions last year.